This the only72' Riva Splendidain the US. In fine Italian styling hertwin 1300HP powerful MANdiesels will cruise at 28nots with 36 knot speed. Detailed completely with underwater lighting, Bose sound system and more. A recent survey and a very meticulous owner have the boat letter perfect and ready to cruise. Captain maintained, low hours and best value on the market not only make this a rare find, but an incredible deal! Owner will consider trades including boats, land, etc.RECENT $100,000.00 INTERIOR REFIT.RECENT $60.000.00systems replacements or upgrade.Recent $70,000.00spent on running gear,bottom paint andalignmentto ensure it is a silent running vessel. 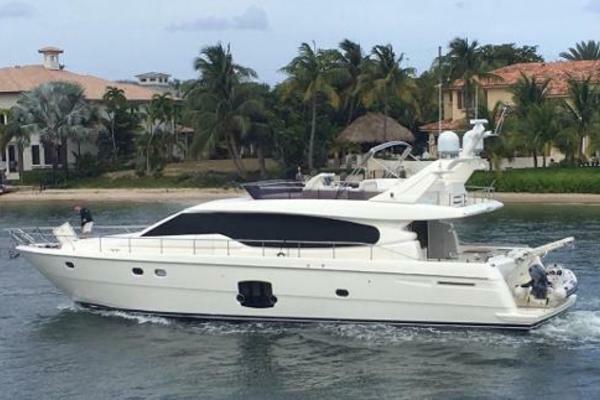 United Yacht Sales New Jersey would love to guide you through a personal showing of this 73' Riva 72 Splendida 2004. 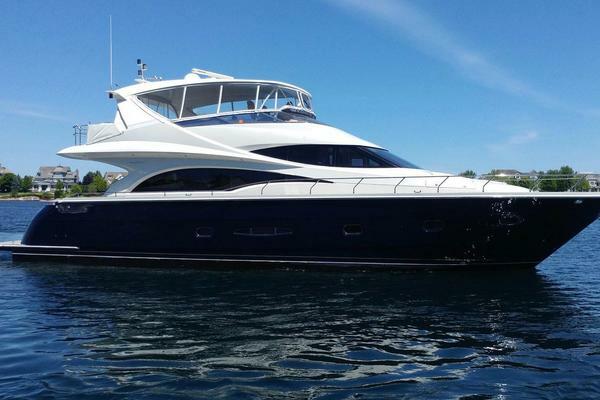 This yacht for sale is located in Miami , Florida and priced at $880,000. For a showing please contact us by filling out the form on this page and we will get back to you shortly!